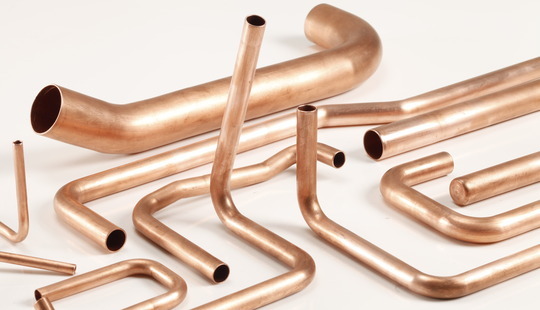 Beehive has the latest technology pipe bending/CNC machinery which give us the ability to produce bulk manufacture of all kinds of copper pipework from small capillary sizes all the way up to 4 1/8" OD pipework. 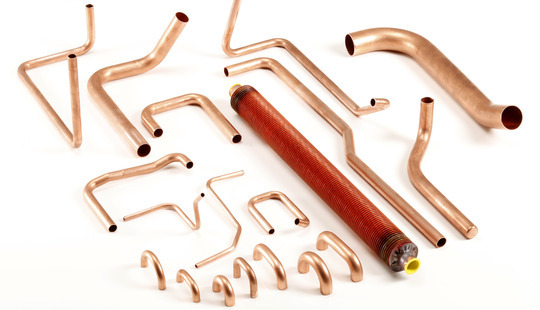 We can offer small quantity bespoke design or bulk supply of all kinds of copper pipework, copper return bends, receivers, gilled tubing (plain or tinned) and complete pipework assemblies including valves either supplied loose or attached to our coils if required. Additionally, we also manufacture our own headers and bends on site from our extensive stock material at Beehive meaning we can always offer you great lead times. 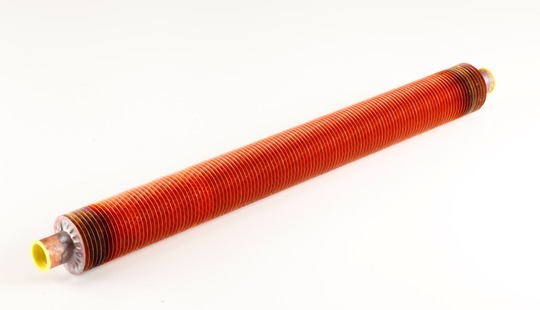 Our range of tube-in-tube Coaxial Condensers has been extremely popular for use in many different applications. We can supply with insulation for extra protection as an option - please click here for more information on the ranges available along with installation details and dimensions. 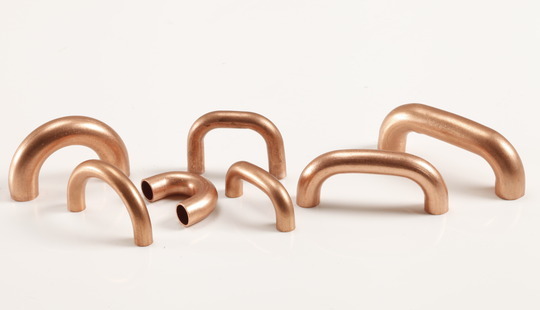 If you need copper pipe sets, assemblies, return bends or anything else - just get in contact and we will do our best to help!